Under this ttitle an iconographic study of Liguus shells from the 17th-beginning of 20th century just has been published. 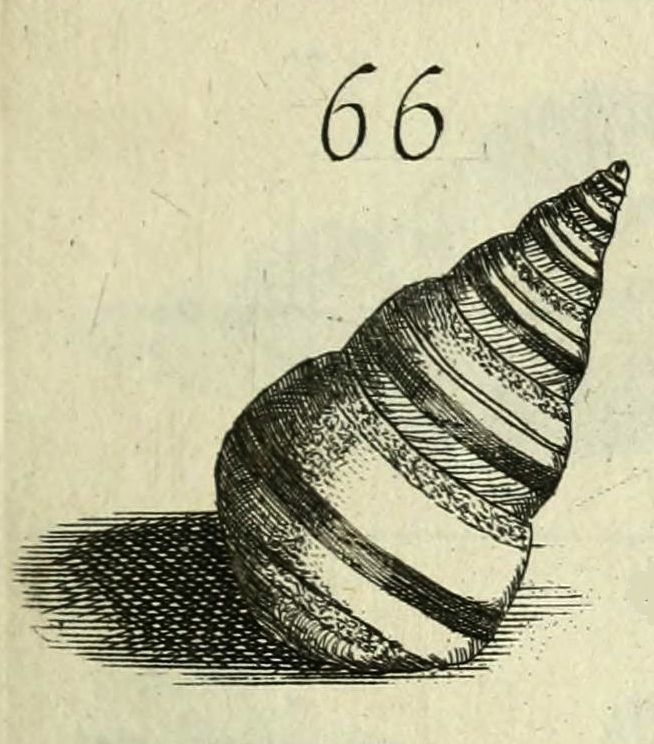 The first book in which a Neotropical snail, L. virgineus (L., 1758), was illustrated we are aware of was Philippo Buonanni’s Recreatio mentis et oculi. This appeared in 1684. 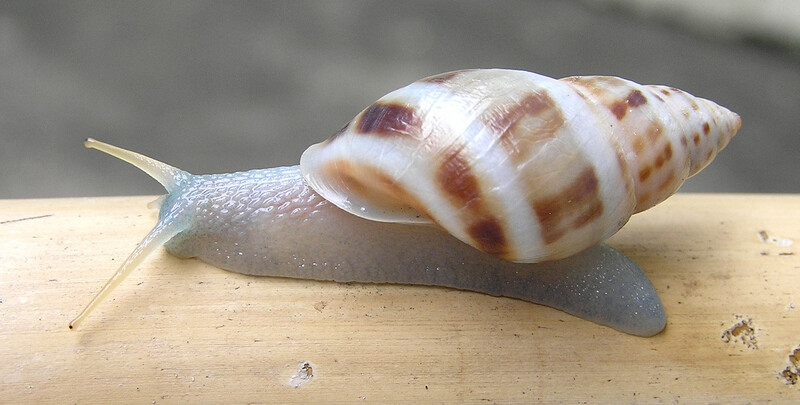 The illustration of species from this genus is followed through time, with comments on their (current) classification, until the first full-colour photographs in Simpson’s 1920 book “In lower Florida wilds”. Unfortunately there are some glitches in the text, and the table appears to be in very small print in the hardcopy (but should be more legible in the PDF); the bold print intended for some text in the table has not survived the editorial process. The correct file is given below (link). Breure, A.S.H., Álvarez-Lajonchère, L. & González Guillén, A., 2014. 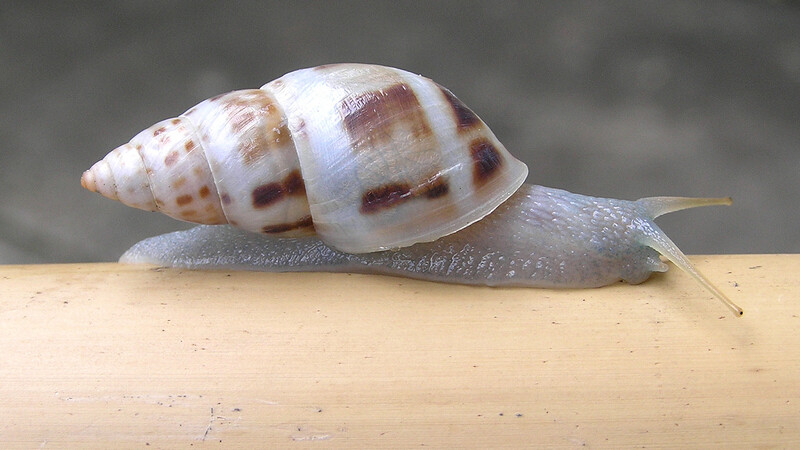 Color-full and eye-catching: an iconography of Liguus land shells (Gastropoda: Orthalicidae). 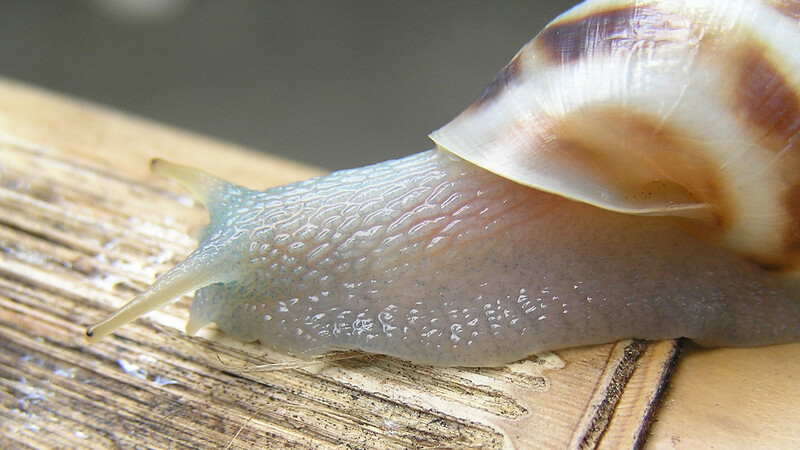 – Archiv für Molluskenkunde 143: 1–19. 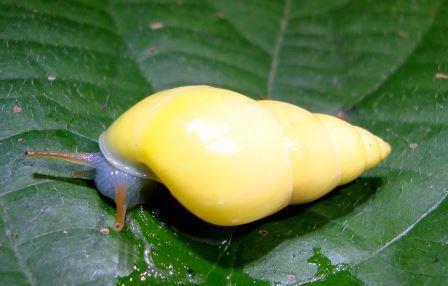 This entry was posted in Uncategorized and tagged biohistory, cuba, florida, liguus, publications, taxonomy on June 28, 2014 by bramb. 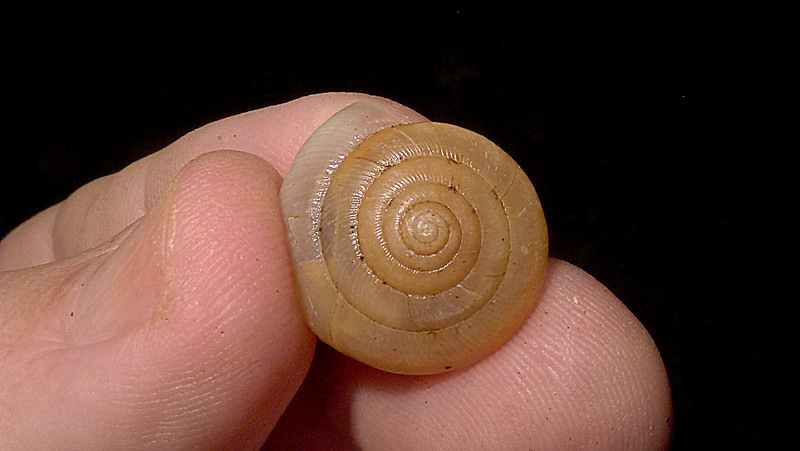 The genus Drymaeus seems as an endless variation on the same theme. 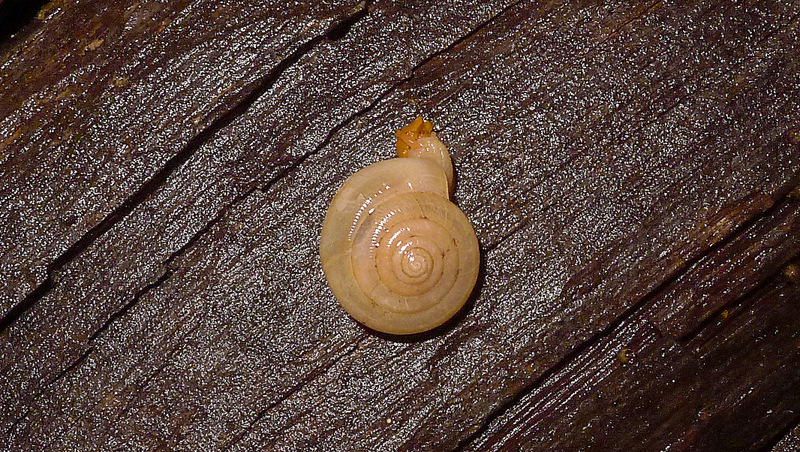 Tree snails, elongate and simple in form. Hard to differentiate often one from another. 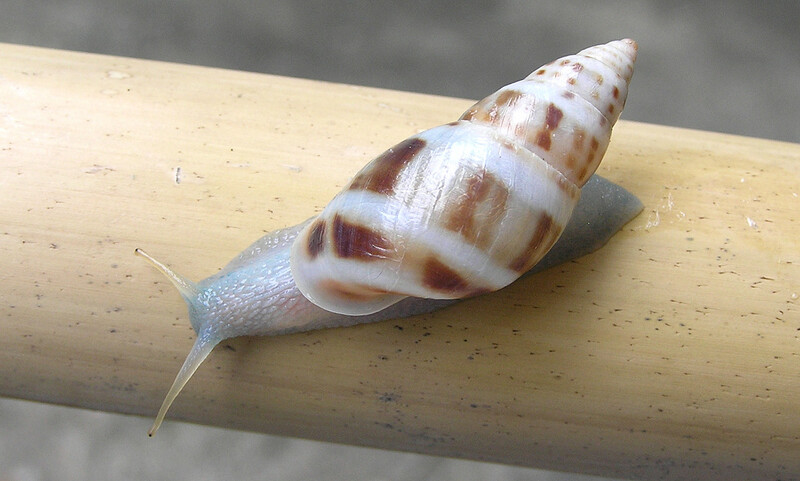 However, one group is becoming more and more noticeable, the ‘blue’ Drymaeus that may be found in the Caribbean and Central America. Dan Dourson kindly sent me a picture of a live specimen of Drymaeus sulphureus (Pfeiffer, 1857), which is “very bluish under normal illumination”. 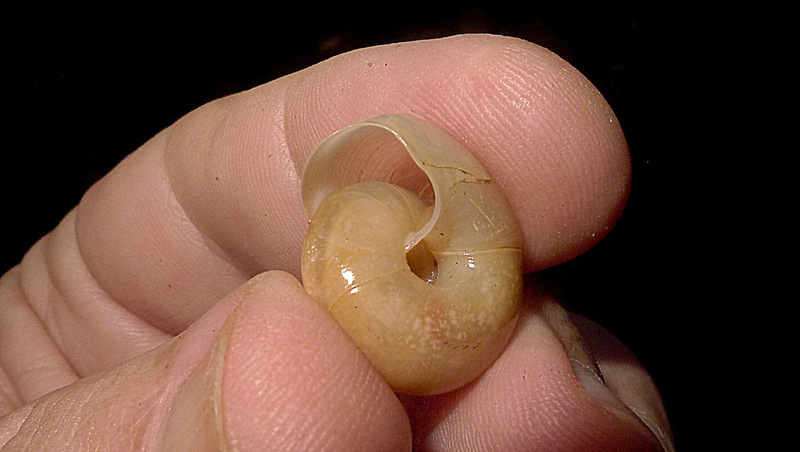 It was collected in Belize, Toledo District, Blue Creek Cave. This entry was posted in Uncategorized and tagged belize, bulimulidae, drymaeus on June 16, 2014 by bramb. 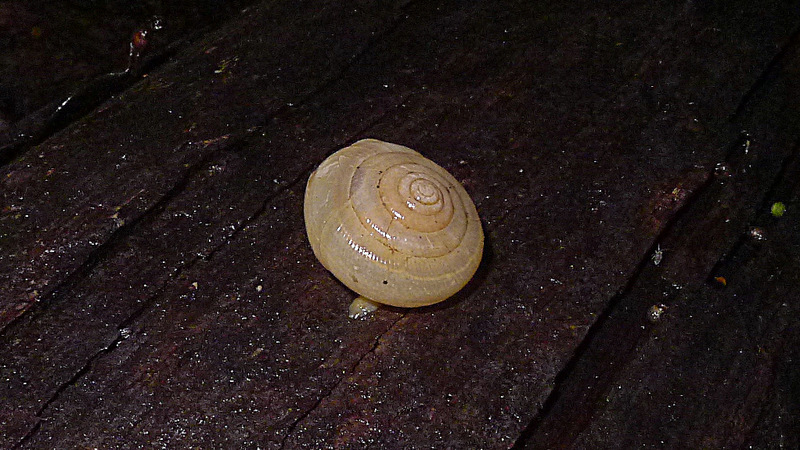 This entry was posted in Uncategorized and tagged bulimulidae, drymaeus, florida on June 8, 2014 by bramb.